New Results Medical Weight Loss offers medically supported weight loss programs while providing the support, accountability, and tools to deliver results. 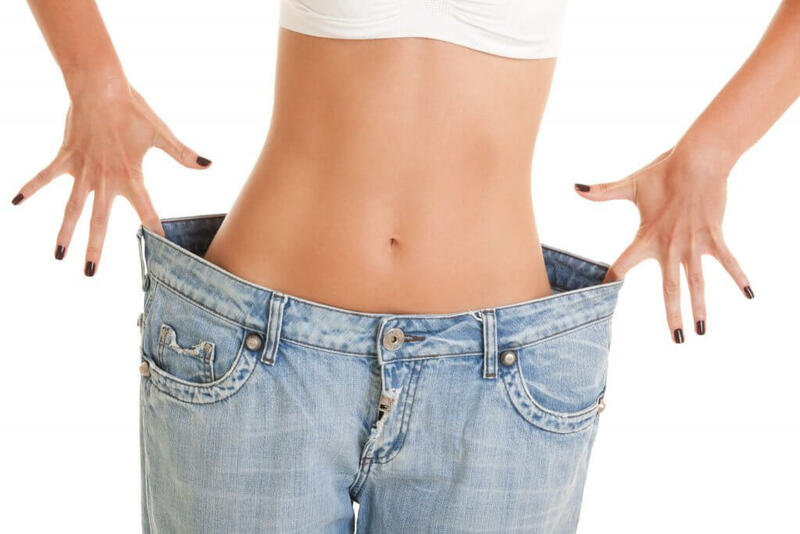 We are a non-surgical, medical weight loss center with medical weight loss experts in clinics conveniently located near you in both Mesa and Scottsdale, Arizona. 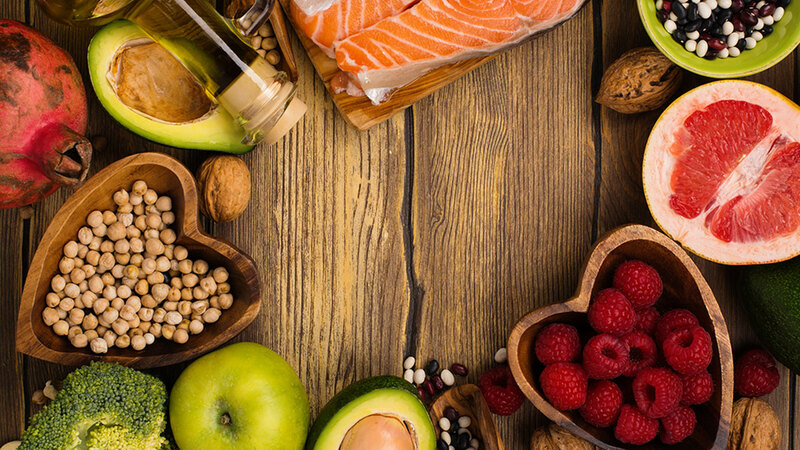 Our tailored weight loss programs allow us to use the most effective combination of prescription and non-prescription medications combined with improved eating habits that will change your metabolism and encourage your body to burn fat. Results vary among individuals and are not guaranteed. But, if you are ready to change your body and your life, CONTACT US today to get started. New Results Medical Weight Loss delivers results to our patients through three different programs at our weight loss clinics. We have two locations conveniently located near you in Mesa and Scottsdale, Arizona. Learn more about each of our programs, or contact us today and we can schedule a consultation to discuss the best option for your specific goals. In our flagship program, we combine a prescription appetite suppressant, metabolic enhancers, vitamins, coaching, and weekly visits to our Scottsdale or Mesa location. This is our “natural” or Amino Acid Program. With the support of our caring staff at weekly visits, meal and food coaching, and metabolic enhancers our patients see great results from this program. Our “Quick Start” program designed as a launch pad or maintenance program, which combines supplementation support and guidance for weight loss. Program 3 is offered at both our locations.